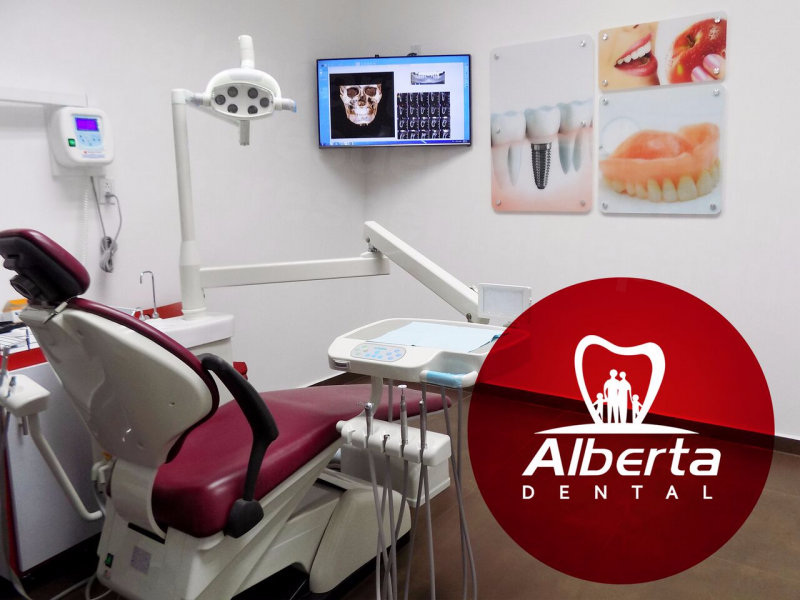 Your message has been delivered to Alberta Dental and you will receive a reply within 4 hours. 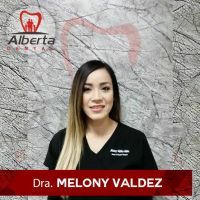 Alberta Dental clinic is situated in Molar City of Los Algodones, Mexico and offers a complete oral health care service for the whole family. 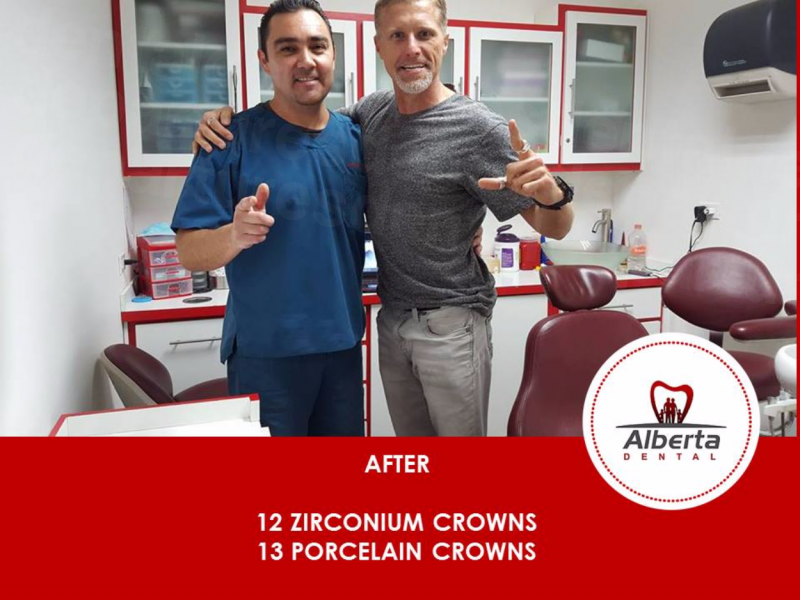 Licensed specialists perform a wide range of services that include Gum Treatment, Orthodontics, Implants, Root Canal and Cosmetic Dentistry. 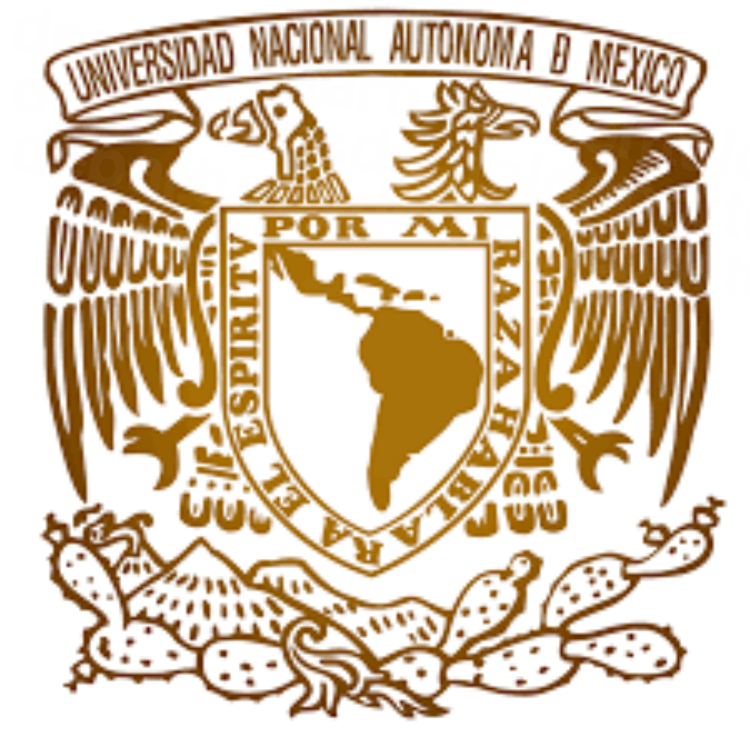 Los Algodones is in the state of Baja California, just near the US-Mexico Border. 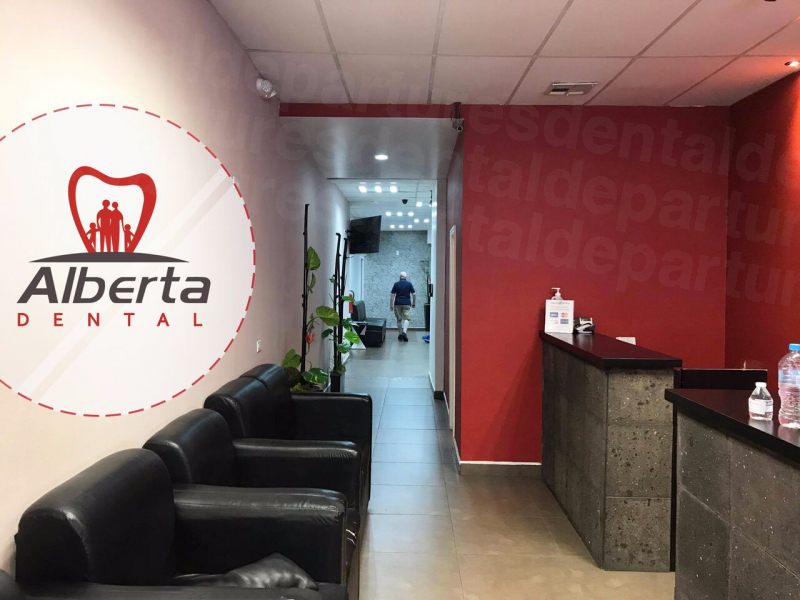 Molar City is a Mexican town known for high quality and reasonably priced dental treatments, attracting many visitors from US and Canada seeking oral health care. General Dentistry maintains the oral health of your whole family. Preventive treatments include routine check-ups, teeth cleaning, sealants, fillings, and extractions. 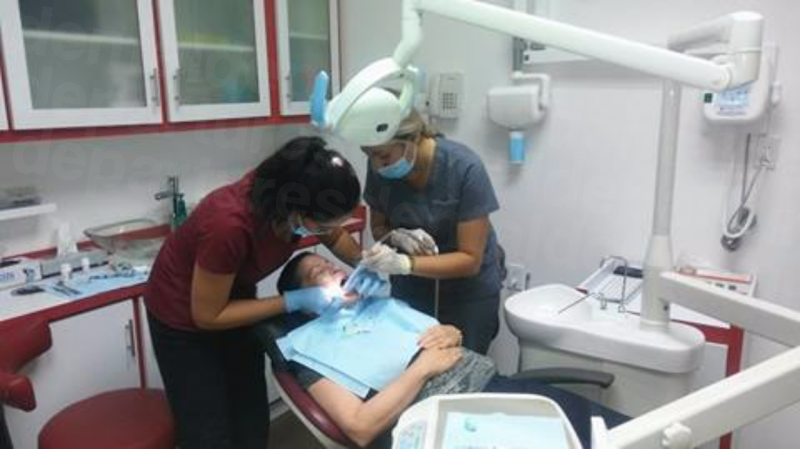 Endodontics is also known as Root Canal Treatment that repairs and save damaged teeth. 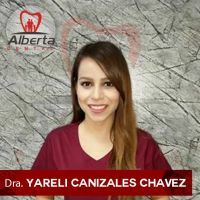 Periodontics or Gum Treatment specializes in the diagnosis, prevention, and treatment of tissues that surround your teeth. Orthodontics corrects the position of your teeth using braces. 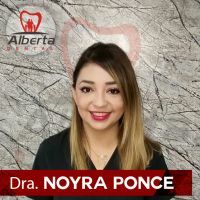 We treat bite problems like overbite, crossbite, open bite and crowded teeth. Dental Implants involve the planning, placement, and maintenance of implants. 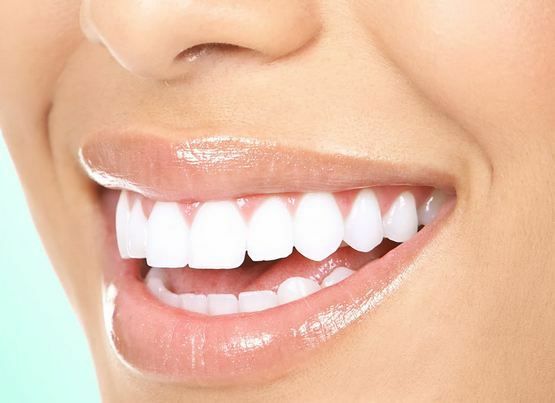 Implants replace missing teeth with artificial tooth roots with a crown or bridge on top. 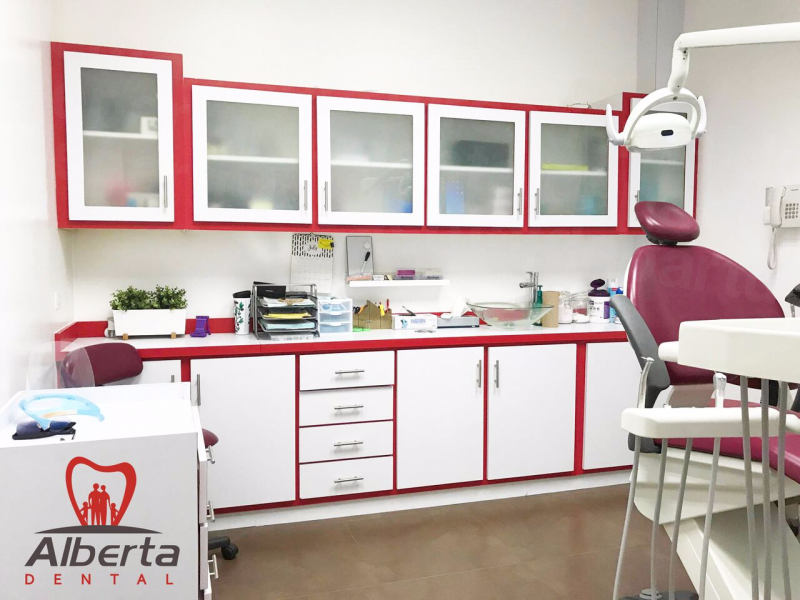 Our goal is to maintain that highest standard of service that meets the oral health needs of local and international patients. 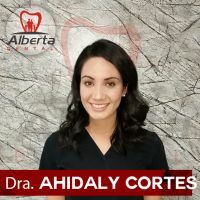 To book an appointment with Alberta Dental Los Algodones, Mexico, please contact Dental Departures. 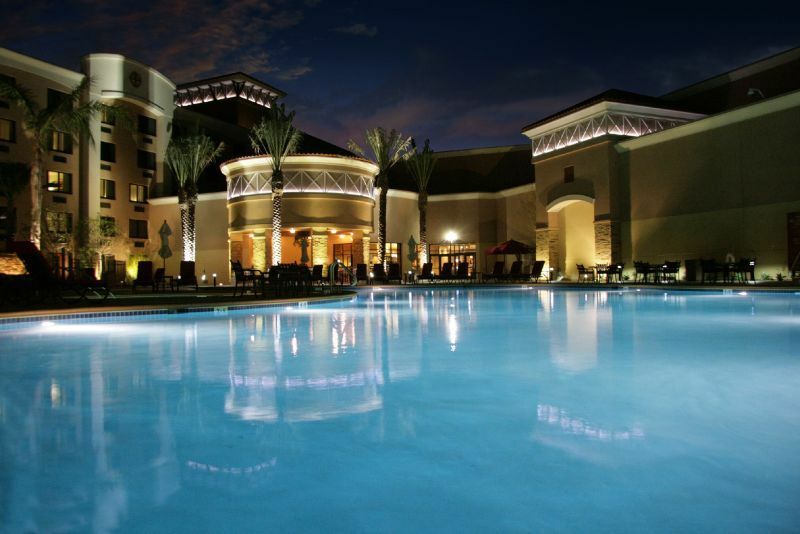 5% surcharge for American Express credit cards. 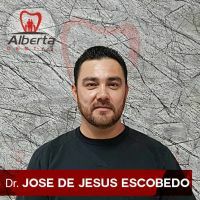 View the dental prices and dental treatment durations of Alberta Dental , in Los Algodones, Mexico. 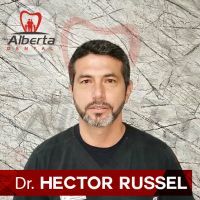 You can view Alberta Dental 's prices in 21 different currencies: you will always know how much you will pay for dental care at Alberta Dental in your home currency. 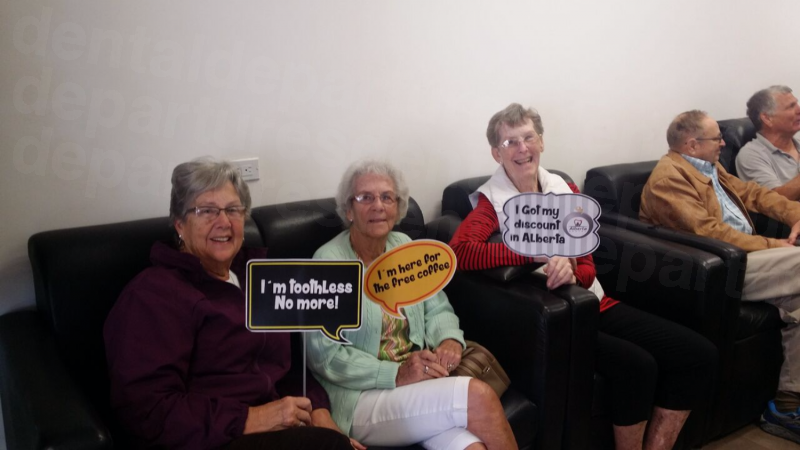 Learn the number of days you will need to visit Alberta Dental to receive your dental care by looking at their treatment durations. 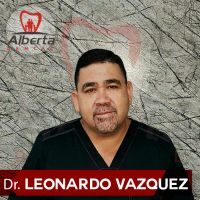 Read real reviews from real patients of Alberta Dental , in Los Algodones, Mexico. 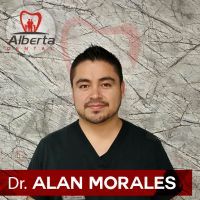 Alberta Dental has achieved a star rating of 5 based on 205 reviews. 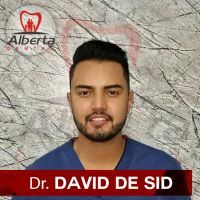 If you are a past patient of Alberta Dental please click the 'write review' button to provide your review for others to read. 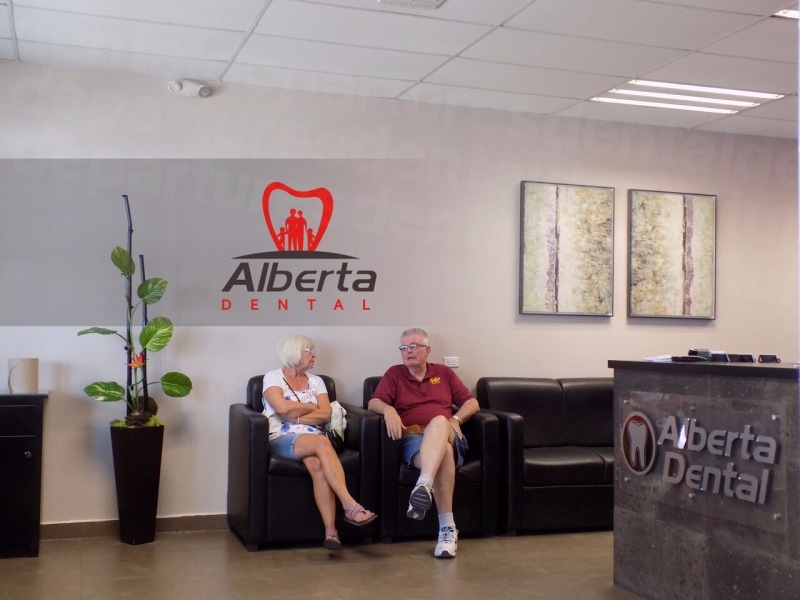 Writing a review for Alberta Dental will only take 2 minutes to complete. The only issue I had was the directions I received from the web site. They were completely wrong. 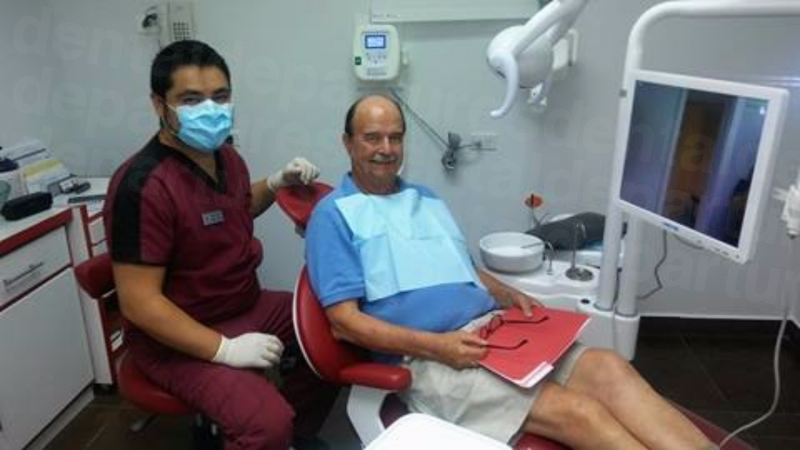 Very satisfied with the service, great dental office dr. Ahidaly is great. Clean and profesional.